Share our space with us! WDX is seeking like-minded groups who are looking for a space to rehearse, practice, hold events, or classes. We know what it is like to search for an available and affordable space to do what you love. 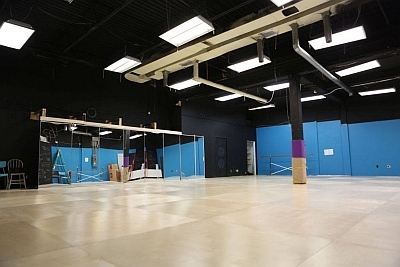 Contact us today for more information on sharing our studio. Tours available by request. Per Class Fee – $50 – (4-h booking). Additional Hours – $10/1-h.
*Bookings must be between 9am and 10pm. Currently not available: Monday, Wednesday, Friday evenings, and Saturday daytime.